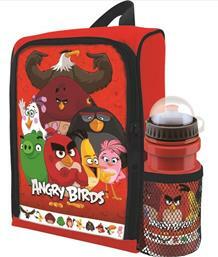 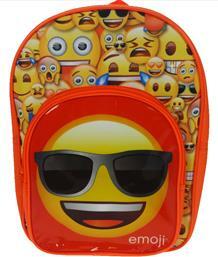 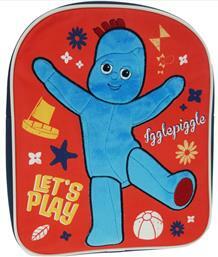 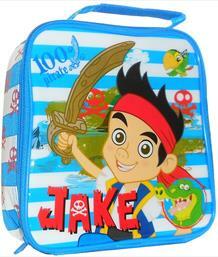 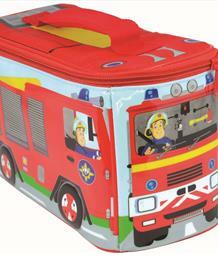 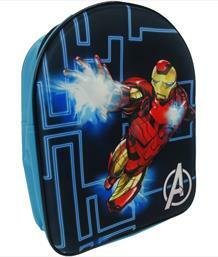 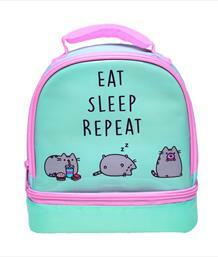 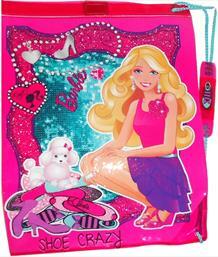 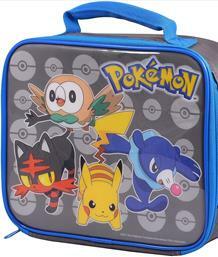 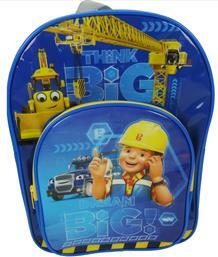 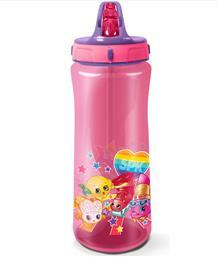 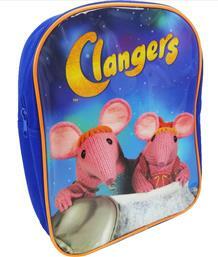 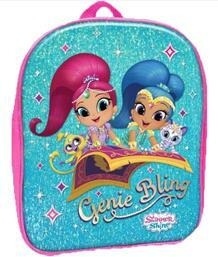 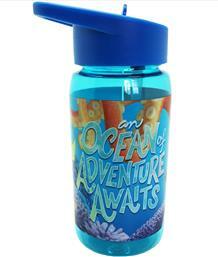 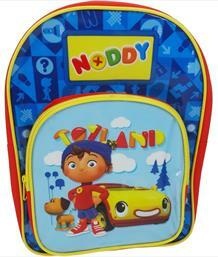 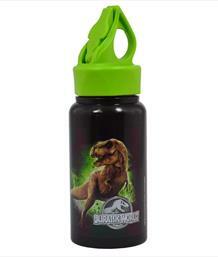 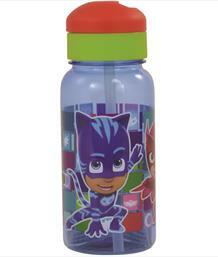 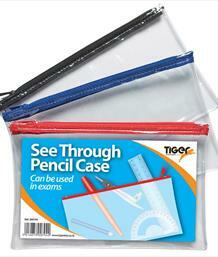 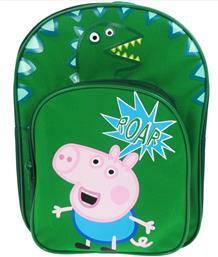 Get ready for school with our range of childrens school bags. 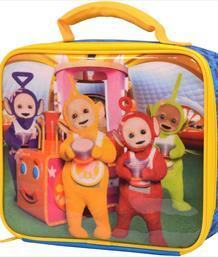 They will want to take everywhere they go! 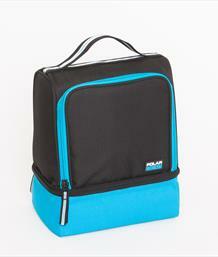 Our range of childrens school bags includes items such as Lunch Bags, Backpacks, Drinks Bottles, Wallets, Swim Bags, Trainer Bags, Shoulder Bags and Stationery. 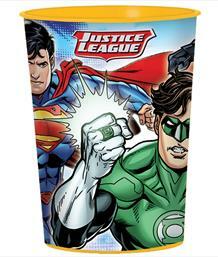 We even have a renage of gift cards and wrap to gift them in! 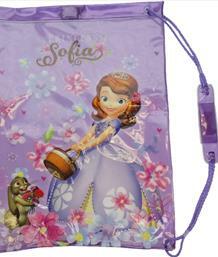 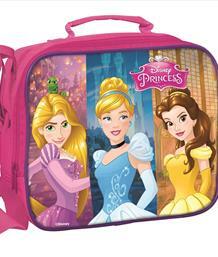 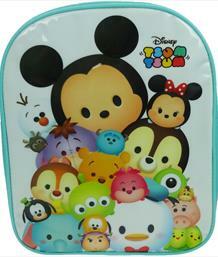 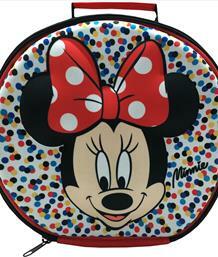 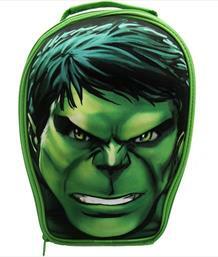 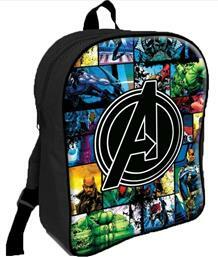 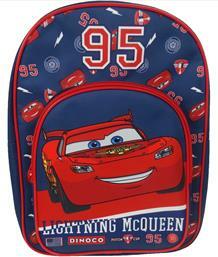 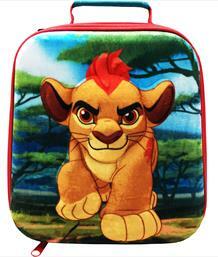 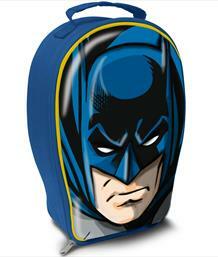 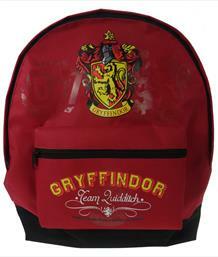 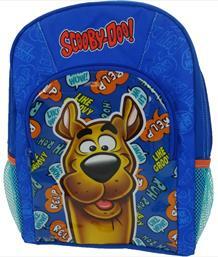 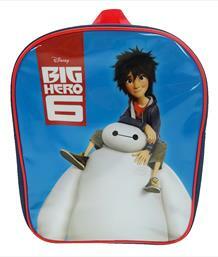 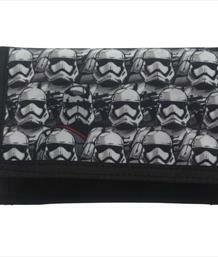 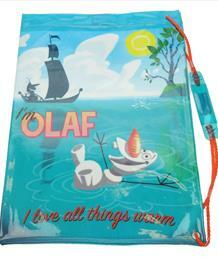 Suitable for all ages, we have a large range of Licensed and Non Licensed and themed school bags for you to choose from! 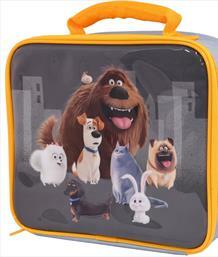 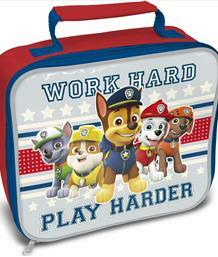 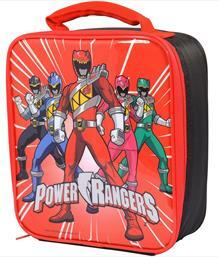 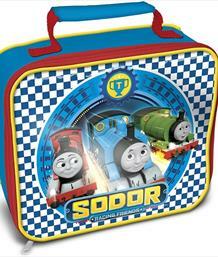 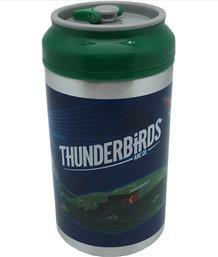 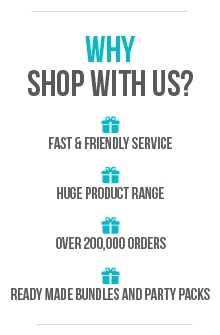 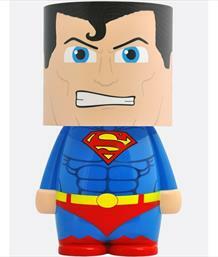 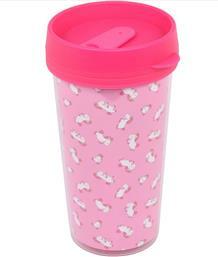 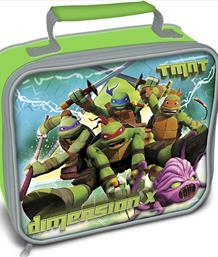 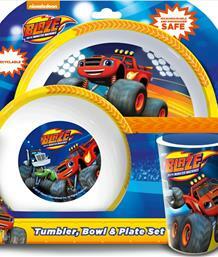 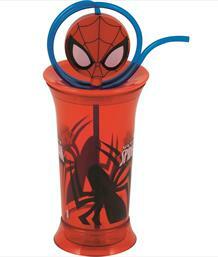 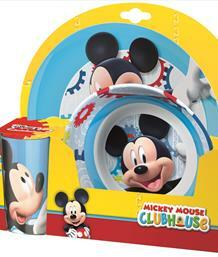 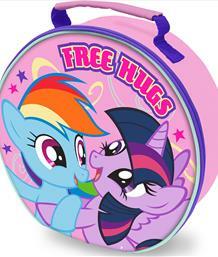 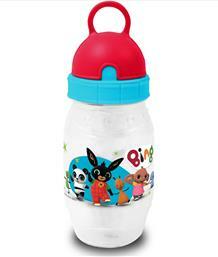 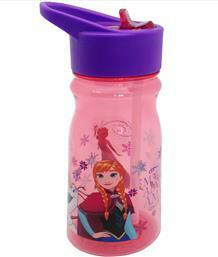 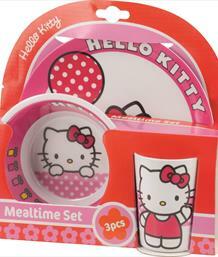 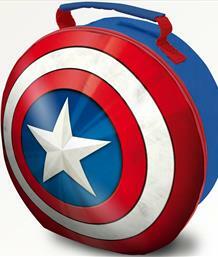 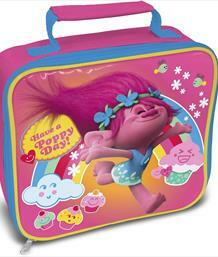 With £FREE standard UK delivery when you spend £5, you can even buy them a lunch to go in it!